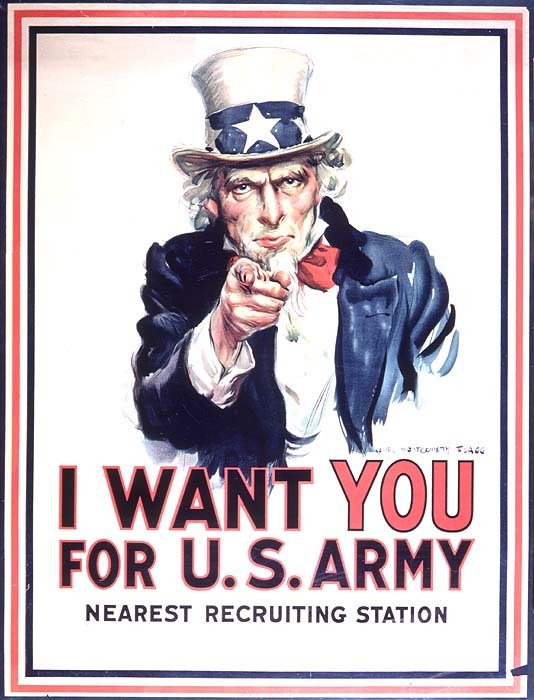 Poster and propaganda art of the 20th century has always interested me. One can see through the visual imagery of the time the true essence of public opinion and the political ideology of the era. Working at the Gregg Museum of Art & Design this semester I noticed the Museum had an extensive collection of Russian Revolution (1918-1919) posters reprinted from the originals in 1966. 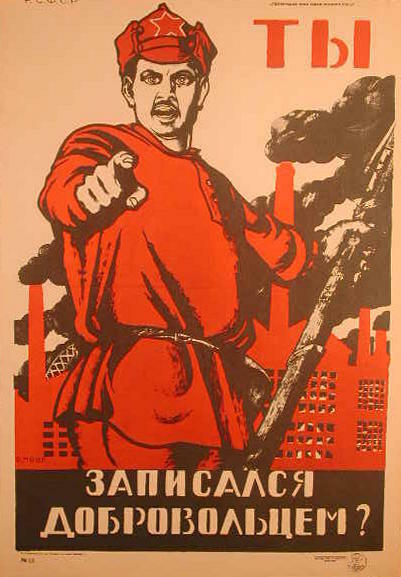 Posters were a crucial part of the Russian Revolution. This medium served as the only voice of the government in a time where newspapers were not printed. The images were easily understood by the masses and conveyed simple as well as universal messages from the Communist party. Poster art served as an important weapon in this revolution and affected the minds of thousands. 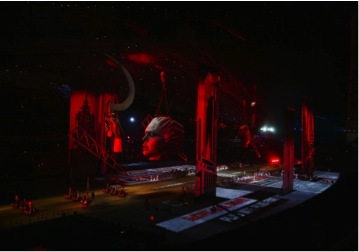 During the 2014 Sochi Opening Olympic Ceremonies, it amazed me to see the iconic imagery and symbolism once included in Russian Revolution posters, acted out as a part of the Russian history segment of the ceremony (Image from TIME magazine shown below). It occurred to me some of the “red” imagery of industrialization and progress have remained as a symbol of this significant movement and is used to represent the country to this day. Looking at posters and other non-traditional art while interning at the Gregg Museum, has taught me the importance of the inclusion of all mediums to be represented in a collection. It is truly amazing how much information one can gain about a particular moment in history through a single image even one not necessarily intended as art.